In autumn, many fragrant olives are blooming in Japan. I made a brooch with it as a motif. 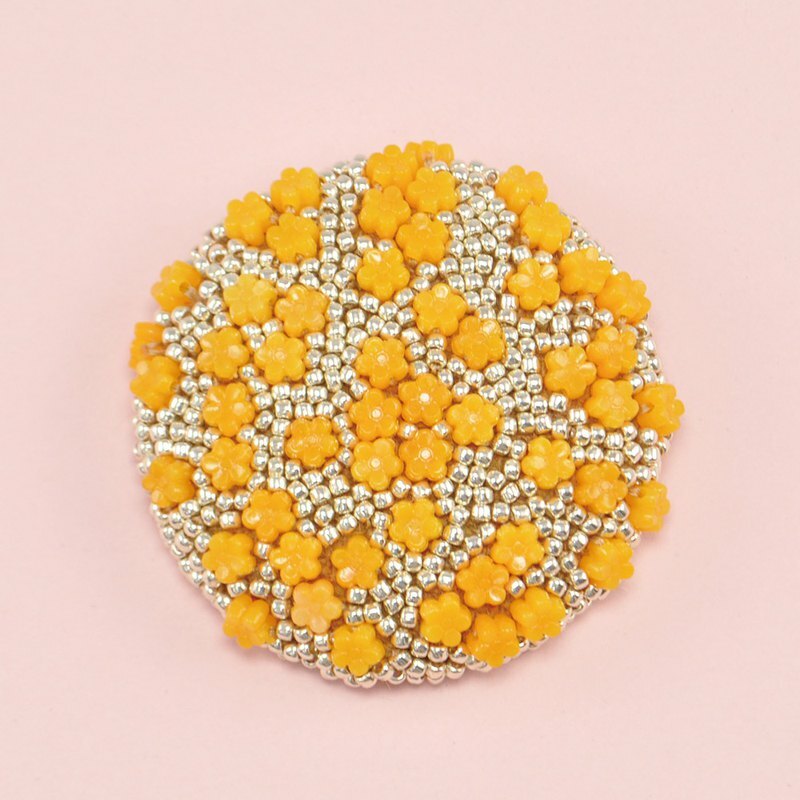 This brooch was inspired by fragrant olives. In autumn, many fragrant olives are blooming in Japan. They are very good fragrance. I like fragrant olives so much. So I made a brooch with it as a motif. It is a gorgeous and statement brooch! statement but light. This brooch has only about 15g (0.5 oz)!! Size: about 5 height×5 width cm (about 2×2 in) Weight: about 15g (about 0.5 oz) Material: beads, tweed etc… *gift wrap I can wrap for gifts if requested. Please informed me when purchasing. *Shipping details order processing time: 1-3days shipping method: express mail with tracking number shipping time: about 7-10 days to most destinations.We will inform you the detailed number of days when purchasing. Thank you for reading to the end! Please feel free to message me with any questions.